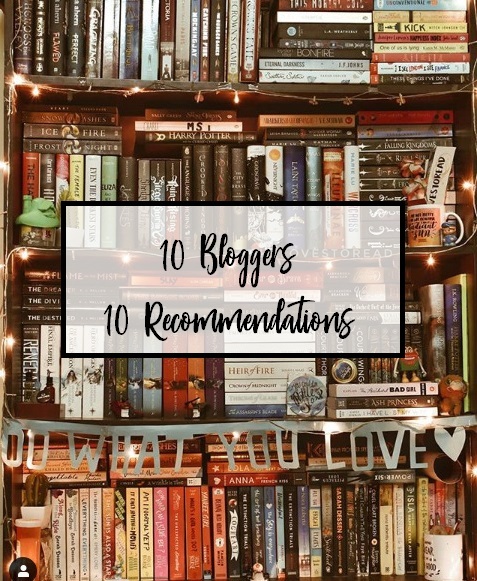 🌟 So the idea behind this is that I asked 10 of my favorite bloggers/ readers to recommend me a book according to their knowledge in my taste, so these are all book I expect to love! In no Particular order, here are the reviewers and their recommendations! 🌟 Farhina (Additional Thank you for letting me use your picture as this post header!) 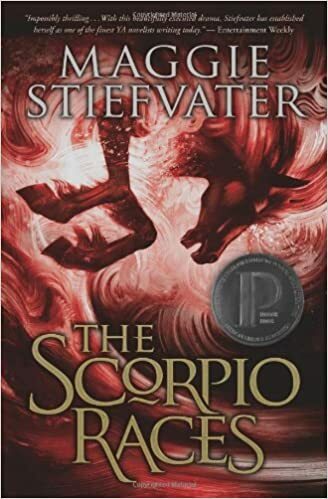 chose The Scorpio Races. 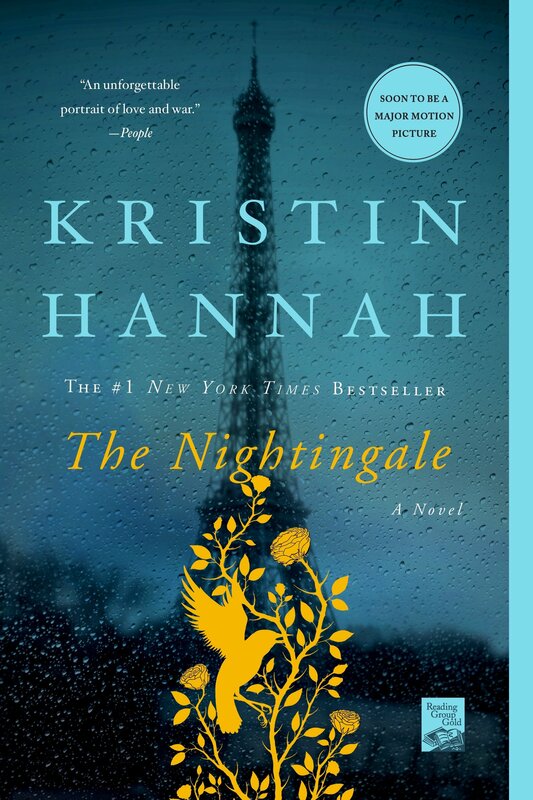 🌟 Leslie, who had a hard time picking up a book for me -We have a freakingly similar taste so I have read most of her fav books already- chose The Nightngale. 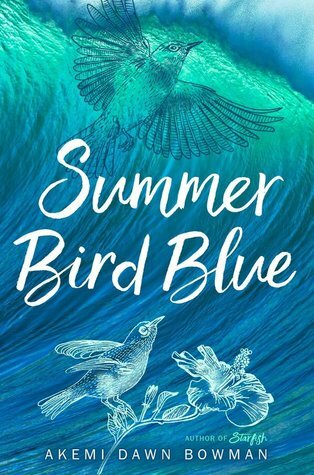 🌟 The amazing Noura went with Summer Bird Blue! 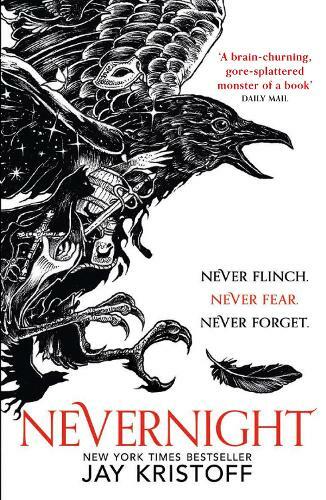 🌟 Sara‘s choice was Nevernight. 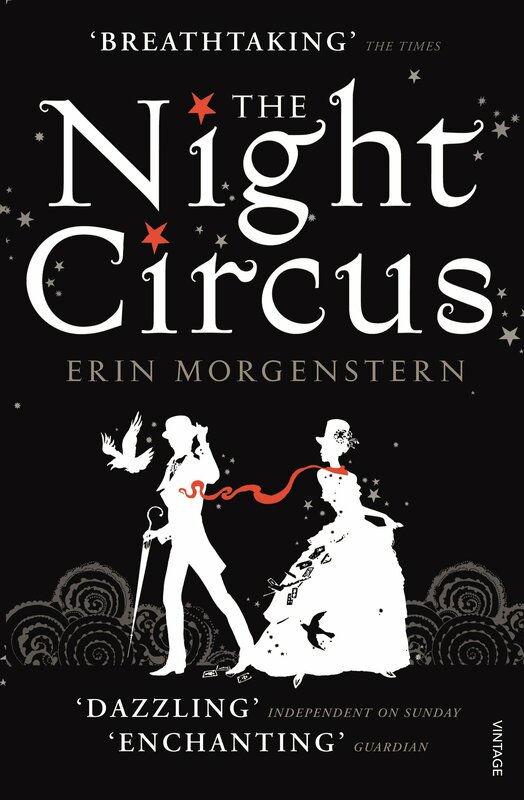 🌟 Lily recommended The Night Circus, one of her fav books! 🌟 Petrik aka King in the north, strongly recommended The Sword of Kaigen. 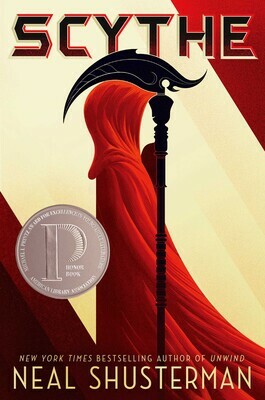 🌟 Kelly chose a book in books that hunt me list which is Scythe! 🌟 May chose Little Fires Everywhere and I am already scared of being destroyed! 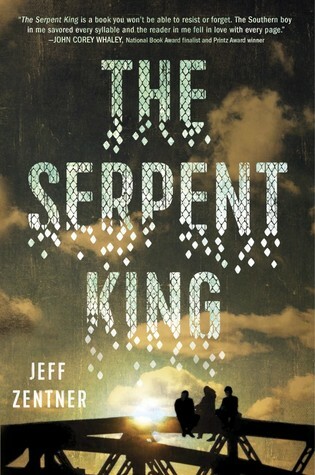 🌟 Fares who also has a very similar taste to me chose The Serpent King! What a wonderful idea! This is really neat. Thanks! I think so too that’s why I wanted to do it so bad! Thank you! I found it in the local store last week and already bought it! 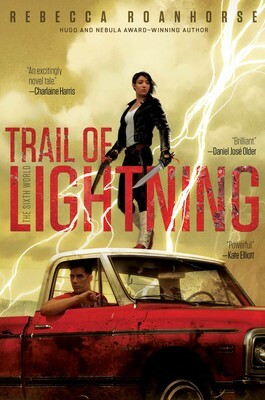 Thank you so much for selecting me to make a choice for one of these books, and I hope you adore Trail of lightning (& everything else)! Happy reading, Hamad! Oh you’re welcome! Thanks for the recommendation, I already bought it and will read it asap! And maybe we can BR The Night Circus if you want? hehehe We all live in that lie! I hope you enjoy the Nightingale! Last time you said that, the book ended up being a nope for me, remember? Oh, what a good selection! 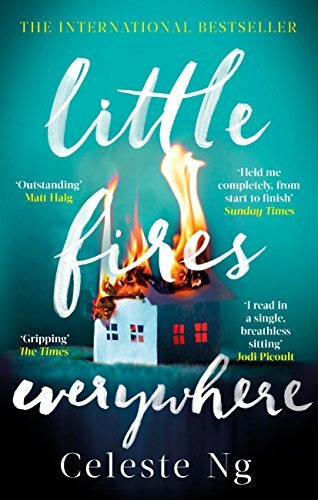 Little Fires is one of my faves and i pretty much recommend it to everyone. 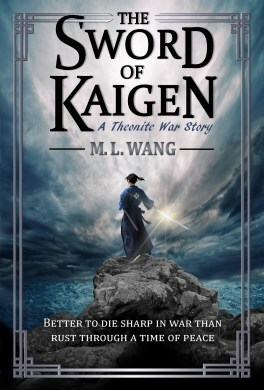 It’s one of those books i think a wide variety of readers could enjoy. This is such a great idea, I really can’t wait to see what you think of most of these books. I hope you like my pick, it’s quite different but it’s such a good one! It makes me so nervous though.. why? I don’t even know. haha. I am also both excited and nervous for this thing!